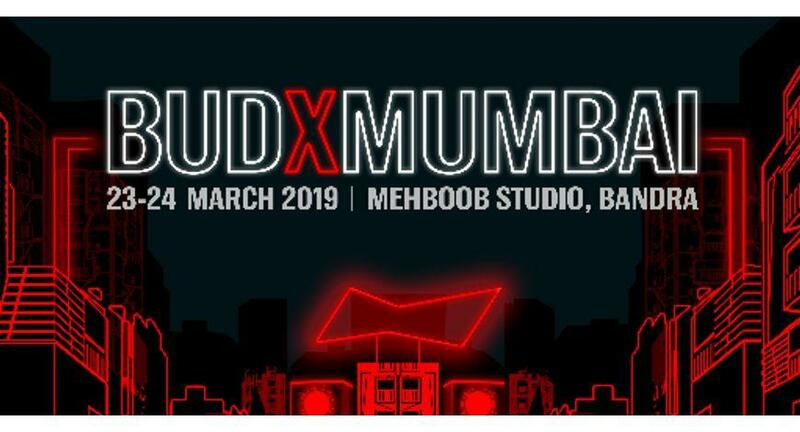 Budweiser Experiences concluded the epic first day of its 360° experiential platform, BUDX, on 23rdMarch 2019, at the iconic Mehboob Studio in Mumbai. The programme is focused on the development and collaboration of artists within four vastly expanding sub-cultural sounds currently shaping India's music landscape - Techno / EDM, Bass, Hip-Hop and Undercurrent. The outset of the festival witnessed a power packed bunch of music enthusiasts all gathered to revel in the collective and empowering vibe of the platform, in the presence of some revered and budding home-grown and international artists. The daytime programme hosted an assortment of integrated masterclasses and discussions with insightful topics such as, ‘The Challenges of the 21st Century DJ’ by Arjun Vagale and Zainub Rao; ‘Equalising Music Spaces In India And Beyond’ by Tom Birtwistle (British Council), Pooja Bangad (The EQ Way) and Frankie Decaiza Hutchinson (Discwoman); ‘The Age Of Music Discovery And Saturation’ by Terry Weerasinghe (Beatport), Mohammed Abood (Boxout.FM) and Akshat Harbola (Spotify India). It also witnessed masterclasses rooted in the subjects of Beats per Minute, Sez On The Beat’s creative process, influences & a live demonstration conducted by Sez On The Beat and Mo Joshi (Azadi Records). The evening concluded with larger-than-life performances by artists and platforms such as Sub Focus, Boiler Room, OX7GEN, _RHL, Aamish, DJ Mocity, Dreamstates, Vilify, Tsunami Soup Collective, and.